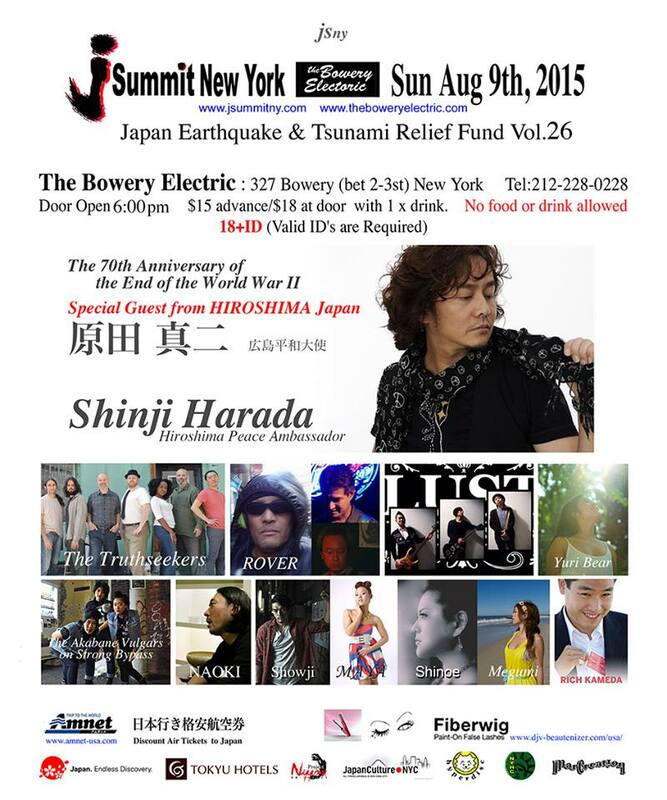 J-Summit New York will hold another concert performance by select Japanese music artists, dancers and performers on August 9th, 2015 at The Bowery Electric. $15 (advanced admission) / $18 (door price) for 18+. 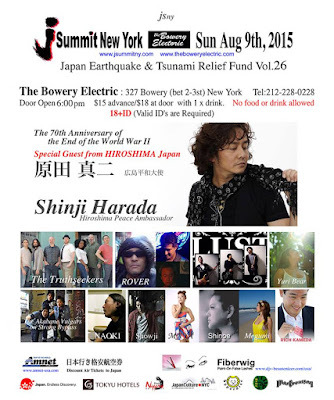 *Ticket price includes one complimentary beverage.